It’s one thing having a home that looks nice, but as with most things that look nice, the aesthetics get boring really quickly. After a while, you find yourself just wanting something that can do the job. Fortunately, when it comes to your home, you’ve got a lot of options – and we mean, lots. 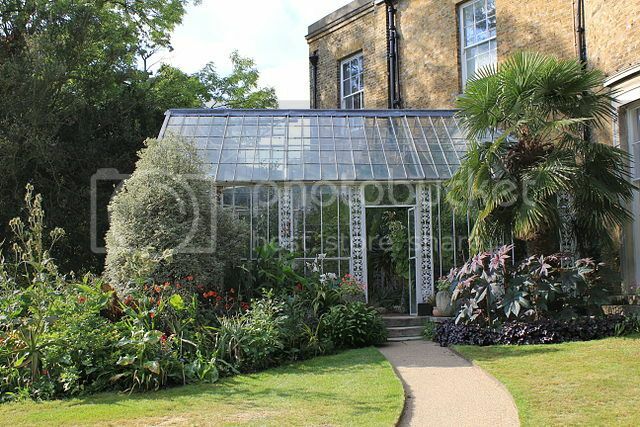 Having a glass house in the garden might sound like a bad idea, especially if you’ve got kids. But if stray golf balls aren’t an issue, then it can be something that helps to make your garden more enjoyable, even in the winter. Glass houses in the garden can be used for all sorts of things, but the most common reason for them is to allow people to be able to work out in nature. Of course, it’ll be a big project, but one that will pay dividends in the long run. It seems that no matter how many cabinets you get installed in your kitchen, there are never enough to house all your stuff. But with a pantry, you just might win the war against the mess. A stylish walk-in pantry not only makes finding cooking ingredients a breeze, but it’s also something that impresses guests and increases the value of your property. To be at their best, pantries should be sealed off from the outside of the house to prevent pests from infiltrated and should be decorated with as much love and care as the kitchen itself. When it comes to practicality, nothing beats a shed. Here’s where you get to concoct all your home improvement projects and store all the tools to carry them out. Armstrong Steel buildings are an example of how you can take a regular garden shed to the next level by changing the construction material. If you decide to build with steel, you can expect your shed to last much longer than the normal regular twenty years, and to be a lot larger as well. You’ll have enough space for a couple of cars, farm equipment, work benches and practically anything else you can imagine. 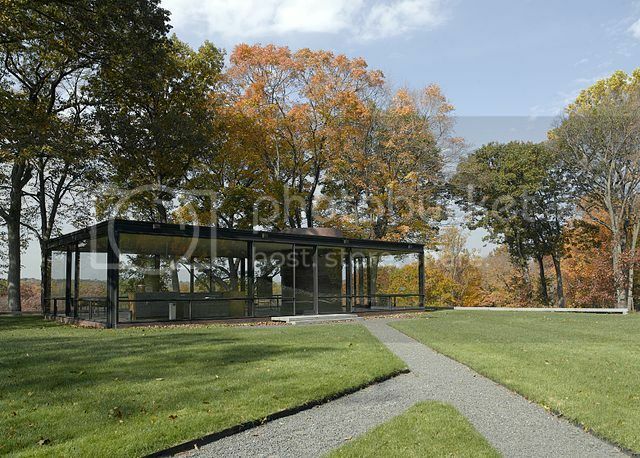 A pavilion might sound very grand, but like a glass garden house, it’s a way of getting you closer to nature without having to step outside. Pavilions were a popular feature among the stately homes of old, but the styles weren’t particularly functional. Now though pavilions have been redesigned to be more helpful for the homeowner. Not only are they mostly constructed from glass, but they also contain many of the modern conveniences people usually only associate with luxury housing. Finally, one of the biggest functional home trends of the decade so far has been the rise of the outdoor kitchen. Outdoor kitchens came from a desire of people with decking to be able to cook and entertain their guests at the same time instead of constantly having to go indoors to check whatever was in the oven. It’s a natural extension for anybody who loves hosting summer barbecues.